BigONE is a crypto-to-crypto exchange that was established in 2017, which enables users to trade with bitcoin (BTC), ether (ETH) and other altcoins. 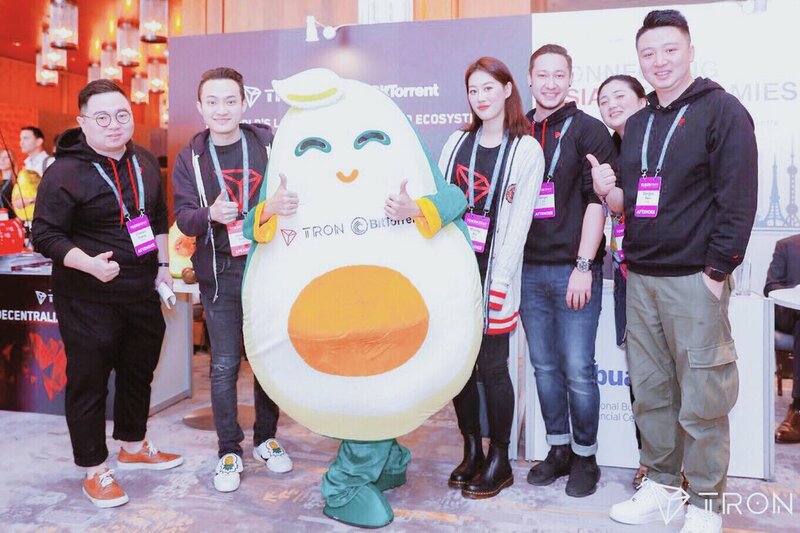 BigONE is also backed up by INBlockchain, a blockchain investment firm. It is not known in which country the exchange is based. The co-founder and CEO of the exchange is Eric Meltzer, but he is not that keen on appearing on media outlets. BigONE’s services can be accessed by residents from a number of countries, including Australia. Unfortunately, US-based investors are prohibited from trading on its exchange. To know for sure that your country is supported, contact BigONE support directly. The platform currently supports BTC, ETH, EOS, USDT, ADX, AE, AIT, ATN, ATT, BAT, BCDN, BIG, BTO, CANDY, CDT, CHAT, AT, CPS & over 100 more cryptos. It also has its own BigONE tokens, that are based on the ERC20 protocol and also be used in trading on the exchange. BigONE features a sophisticated interface that might overwhelm the novice trader. But there is a dashboard chat room where users can help other traders with their various queries. The features are intuitive and easy to navigate, such as the buy and sell buttons showing the DGD trade that are visibly placed on the dashboard, an order book, a price chart of the selected cryptocurrency and order history. The BigOne exchange charges the same fee for both takers and makers. The platform applies a flat fee of 0.10% for all trading activities. Investors that opt to select existing orders from the order book, can find this fee trading model very attractive. A withdrawal fee is also applied, and this varies depending on the crypto you choose to withdraw. For example, for withdrawing ETH the fee is 0.01 ETH, for EOS the fee is 0.01 EOS, ZEC- 0.002 ZEC, Litecoin is 0.01 LTC, QTUM- 0.2 QTUM, Ethereum Classic- 0.01 ETC etc. The withdrawal fee charged by BigONE is 0.002 BTC for withdrawing BTC. This fee is on par with the industry average. As BigONE is an exchange that deals exclusively with crypto, it only supports cryptocurrency deposits and does not accept any deposits in fiat currency. BigONE claims that it is the most secure exchange in the industry, as they make security their top priority. But there is currently not enough historical data to contradict or confirm their claim. However, they do give an explanation as to why security is such an important aspect for them and they detail the procedure implemented to ensure account security. While the BigONE management team hasn’t been very active on social media and the likes, they did explain that what prompted them to launch BigONE was all the security breaches that all the exchanges were experiencing. They believed “the community deserved better,” and that is why they focus so heavily on security. 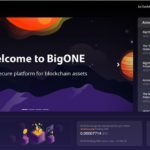 BigONE claims that they implement a “trustworthy infrastructure” to offer a “high-class trading experience” which features speed, accessibility, and secure cryptocurrency management. Since its short existence, there are no accounts of BigONE to have been a victim of any hacks or security breaches. In order to register for an account on BigONE, your email address will have to be verified. You will also have to activate 2-factor authentication before you can deposit any cryptos into your account or commence trading, and you will not be able to perform withdrawals until you’ve sent proof of ID. You are also able to set up an asset PIN, which is a six-digit number that you select and use each time you make a withdrawal. Should users have any questions or issues with their account, BigONE features an online help center that has answers to a variety of FAQs. Users are also able to directly contact the customer support team by submitting a support request via Zendesk. BigOne is a new trading platform with competitive fees, but it still new to the game and there are many aspects that we do not know about this company and its team.